Where I once set a farmer's hut on fire. Of Yurupon's sword that pierced the April night. 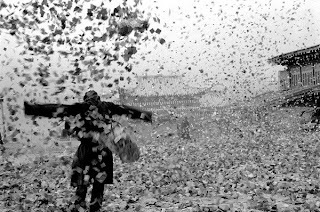 The recurrent theme in almost all the poems composed by exile Tibetan poets are that of longing for a homeland, freedom and the pain of exile. For those uninitiated fully into the intricacies of the exile Tibetan community and the pertinent issues that affect it, Bhuchung D. Sonam’s latest offering, Conflicts of Duality, may seem like another collection of poems by a Tibetan exile. But the slim 80-page book is a profound meditation on important contemporary issues that the poet fears have the potential to create differences and unnecessary divisions in the Tibetan community and the Tibetan freedom struggle as well. 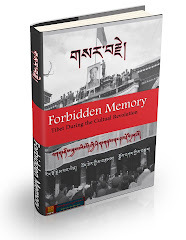 The book powerfully presents the current conflicts extant in the exile Tibetan community. 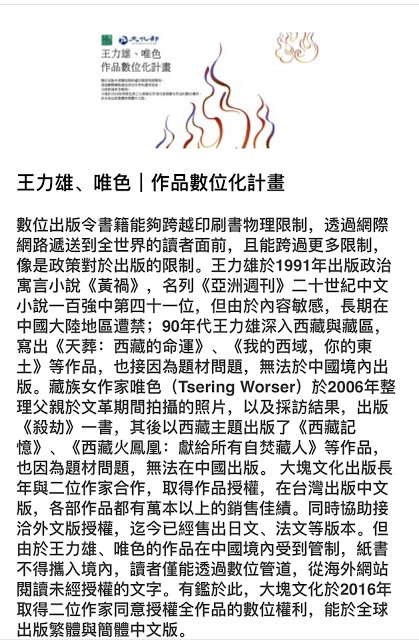 From the diverse voices advocating ways for resolving the Tibetan issue to the unwelcome changes and trends in the Tibetan community that threaten to destroy the very essence of Tibetan culture and traditions, the poet expresses his opinions on every issue in a refreshingly intrepid and lucid way. The poet shows acute concern over the never-ending Independence and Middle Way debate which was arguably one of the most contentious issues till recently. This is evident in more than one place in the book. Conflicting Calls is another poem where the poet again talks about the issue and here, he sounds ominous as he sees the freedom struggle going nowhere in the differing din of autonomy and independence calls. Could gods send cold waves? An essay called Of Exile, Youth and Writing appears at the very end of the book. It is an insightful rumination and comment on literary works of exile Tibetan writers in different times and circumstances. Incidentally, this essay first appeared as an introduction to Bhuchung’s previous book, Muses in Exile, another collection of poems featuring works of various exile Tibetan poets. I find it important to mention here that I am particularly struck by Bhuchung’s profound knowledge about Tibetan culture, traditions, religion and history considering his young age and the fact that he was brought up and educated in exile. The images and words he use in all his poems give the whole book a very “Tibetan” feel, irrespective of the fact that the book opens with a Tibetan poem. No Tibetans will be unmoved after reading this book because it speaks directly to their hopes, pain, values and roots. We talk about waning patriotism and death of activism among Tibetan youngsters, but naïve as it may sound, one way to counter that would be to offer space for such books in the libraries of Tibetan schools and institutions. These young writers and poets need to be encouraged and if need be criticised, but by Tibetans themselves. I don’t know how many are aware but exile Tibetan writers like Bhuchung had found it difficult to find publishers for their books and the small earnings they make are directed towards publishing their books. Bhuchung’s stories are our stories which is why it is so important to share these stories. Tempting as it is to quote and discuss more lines from this book, I would prefer the readers make their own judgements. But the temptation itself speaks how profound an experience the read would be. For Tibetan readers, it will be like venturing into the familiar terrain as one after another recognisable characters/images pop up every now and then.